Hook & loop converter for Winning gloves? Discussion in 'Gear & Equipment Discussion' started by Cr3do, Jan 5, 2013. Im going to get the Winning 16oz in lace for good wrist support, but add a hook and loop converter for convenience! Will be ordering from Ratkuten as iabit cheaper. 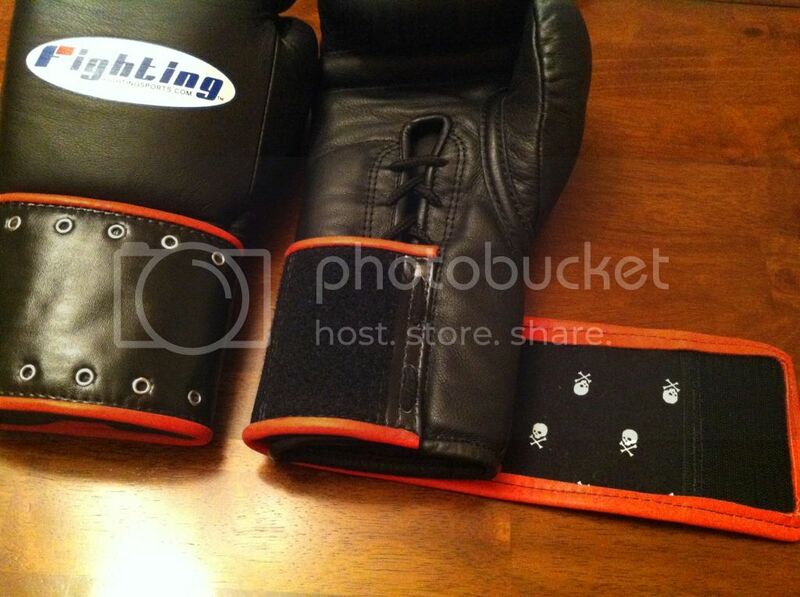 The problem is the only 2 I can find from Title and Ring 2 Cage charge a very high amount to ship to the UK, $40-50!!! Does anyone know anywhere to buy these in the UK? Or where I can get a decent shipping price to UK? Do the Winning Velcro have good wrist support? Should I just get these? I don't know about where to get the converters, but definitely stick with lace ups for wrist support. It's too bad winning doesn't make any changes to their wrist strap system. It just looks so cheap and apparently doesn't work too well. Laces are pretty much the only good option to go through when buying winnings. Ryukyu Damashi and j-boxing like this. Or you can use elastic laces like I do. Good idea man! How do they feel and perform with elastic lasce? Yes, ordering from Rakuten is cheaper and easier(especially for custom orders and open response times for emails). Hey, I'm in the UK and I bought my hook&loop converters from CagesideMMA. im a little confused. if you have the hook and loop converter, do you still have to tie the laces? or you leave them loose? 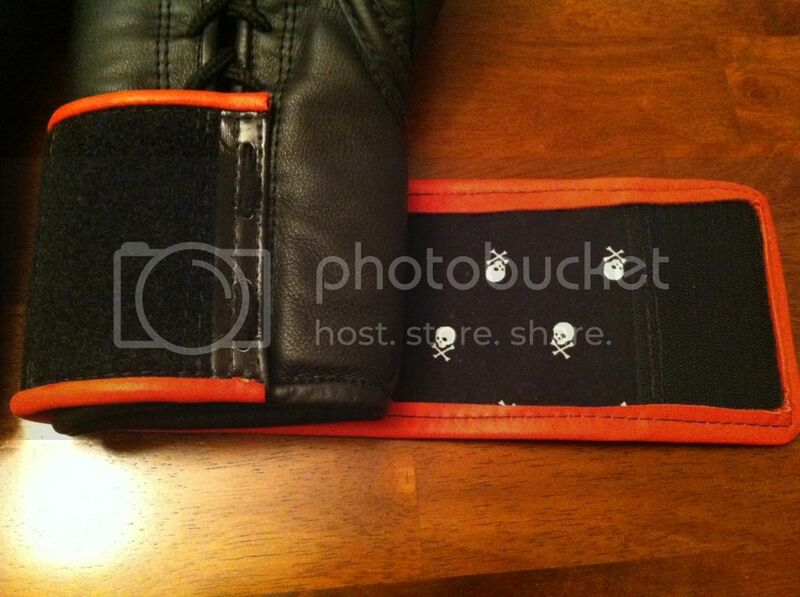 how does it provide better wrist protection if the laces are loose? doesnt that defeats the purpose of laced gloves? It leaves you with options to do both, whereas getting hook & loops from Winning would only leave you with that option. It wouldn't be so necessary with a different gear company, but Winning has extremely mediocre hook & loops gloves when compared to their lace ups. I wouldn't even bother getting a H&L from them, as their fastening method looks like it belongs on $20 fitness gloves. I think it's just that in the Winning H&L gloves there's literally 0 padding along the wrist. Nope. There is no padding on the inner side of the wrist, outer side is quite normal (depends on the oz. weight though). Overall Winning H&L are excellent. Yes, the wrist support is nothing to write home about, but one can solve it easily wrapping well, at the same time the knuckle protection is incomparable with any other gloves. I have the title hook and loop converters and they are okay. I switched to elastic laces because they work so much better. I have the same setup (title h&l). Did you get a specific kind of elastic laces? Like what length? Woah, woah, woah, woah, waaaait up. Where's the mention of custom hook loop converters?! I got my hook-loop converter from Dan(RskBreaker) and have been using them for nearly 3 months, LOVE IT! Dont remember the length but it was bought off ebay. Package of 3 for like $10.00. I ended up cutting off like half of it anyways so I can have a tighter fit. You run the laces through the converters and the lace holes. I tie a knot at the end and snip off the excess laces. Maybe I should post a video tutorial explaining how the converters work. Please do! I've been wondering for a while now exactly how they work. I wouldn't mind a quick video to see if they're worth investing in.